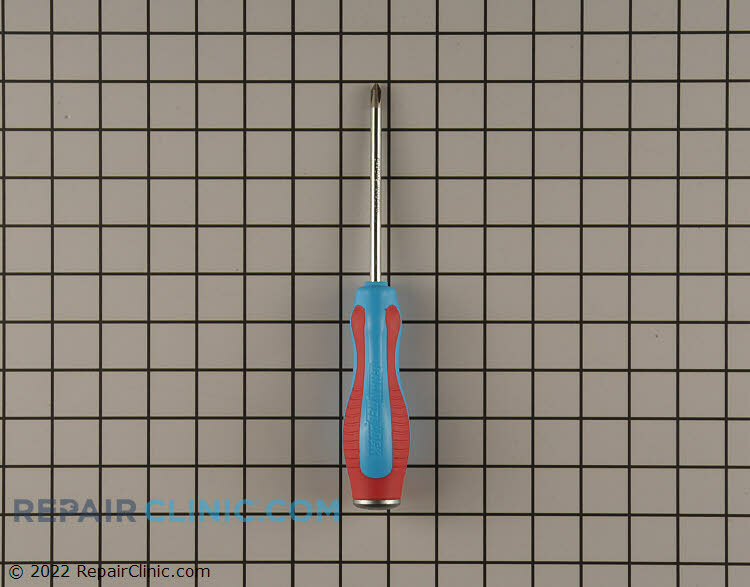 #2 x 4 inch Phillips Screwdriver. 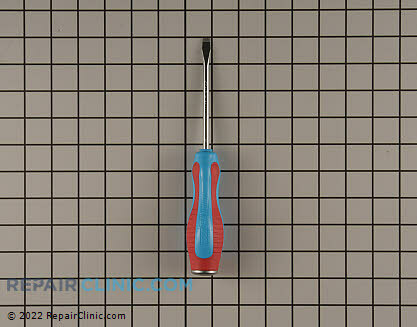 Features a magnetic tip and Go-Thru steel blades. Three-sided Code Blue® handle increases torque while providing a comfortable grip.